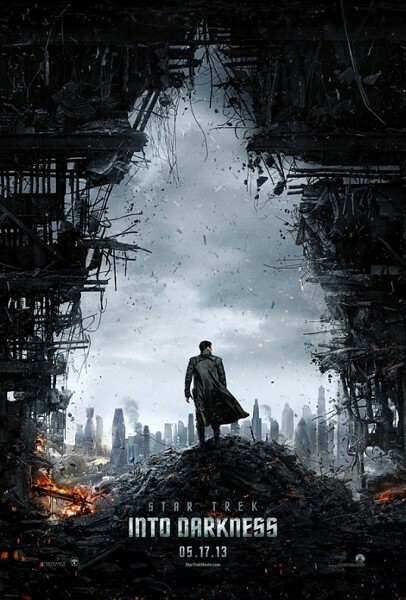 Like any familiar franchise entry, Star Trek Into Darkness comes ready-equipped with quotes and familiar touchstones so critics can nudge readers with them and avoid creativity. I wonder how many variations we'll see on "to boldly go," for example? Let's all now set our phasers on "oh, for the love of God, please stop."